Dinosaur Train (2009) on Netflix Ireland. Check worldwide Netflix availability! If Dinosaur Train isn't available in your country, or you are visiting a country where it isn't, there is still a way to watch it! 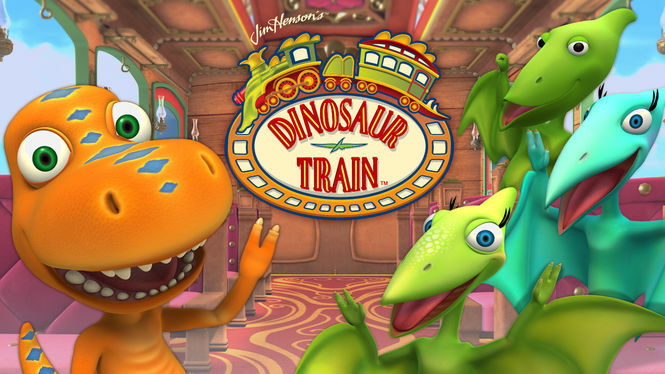 A preschool-aged T. rex and his adoptive family go for adventures on the Dinosaur Train and learn fascinating new facts about incredible creatures. All aboard for fun! Circle the world with Buddy the T. rex and his dino friends. You might even travel back in time!